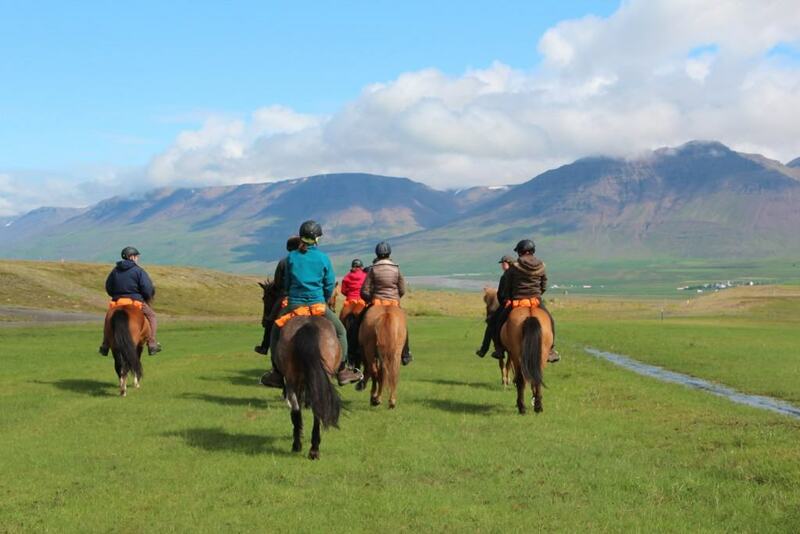 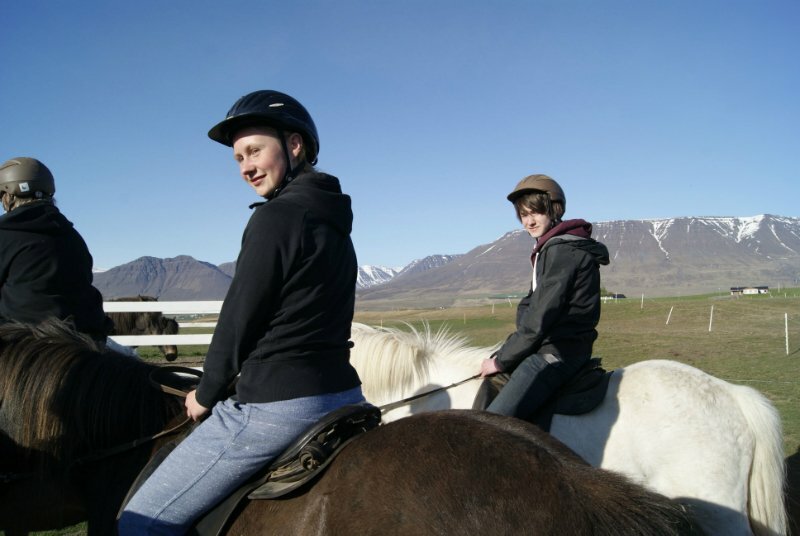 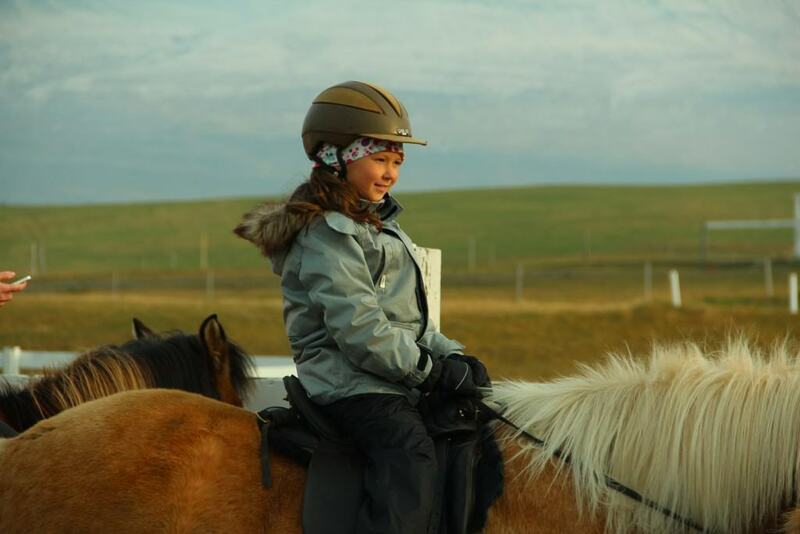 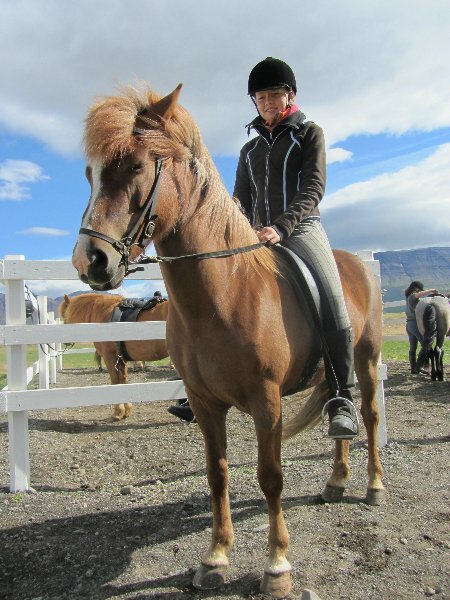 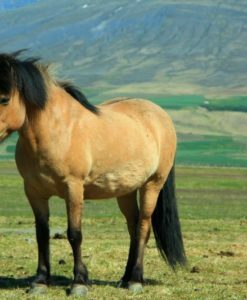 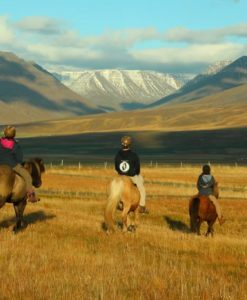 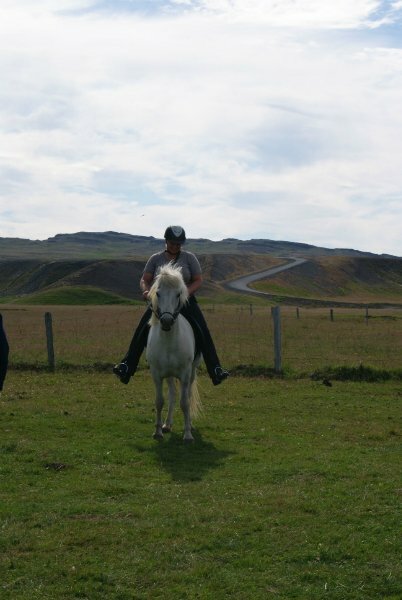 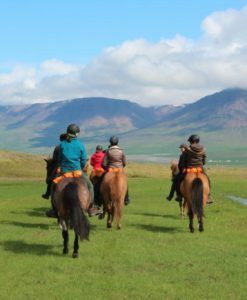 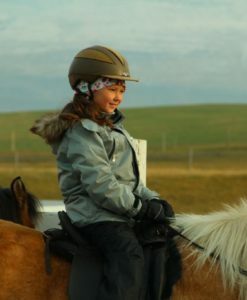 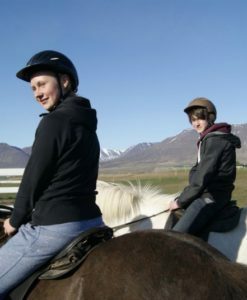 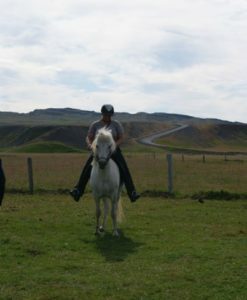 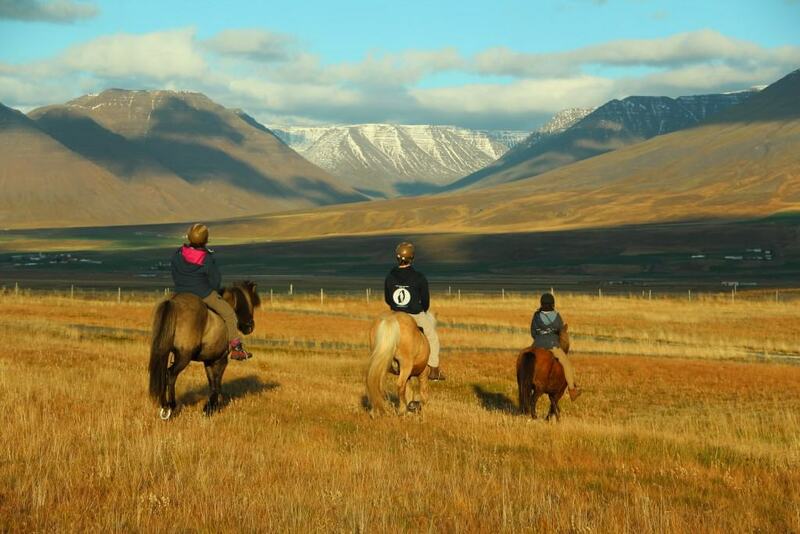 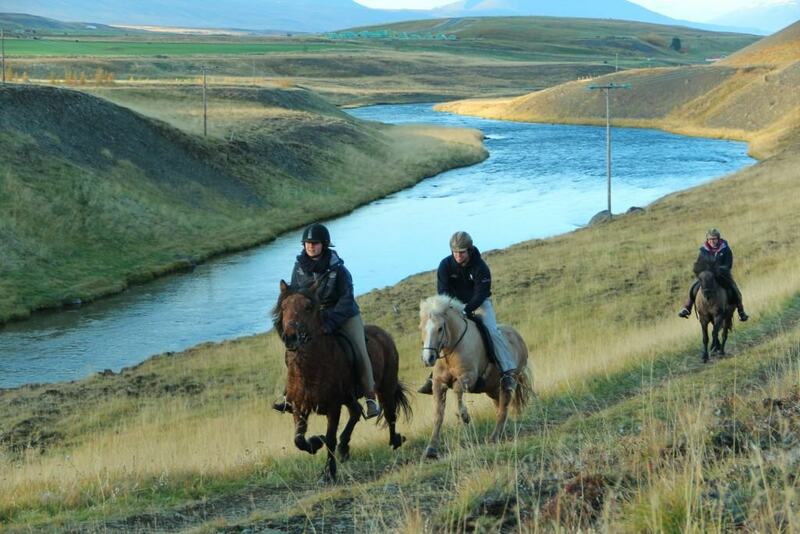 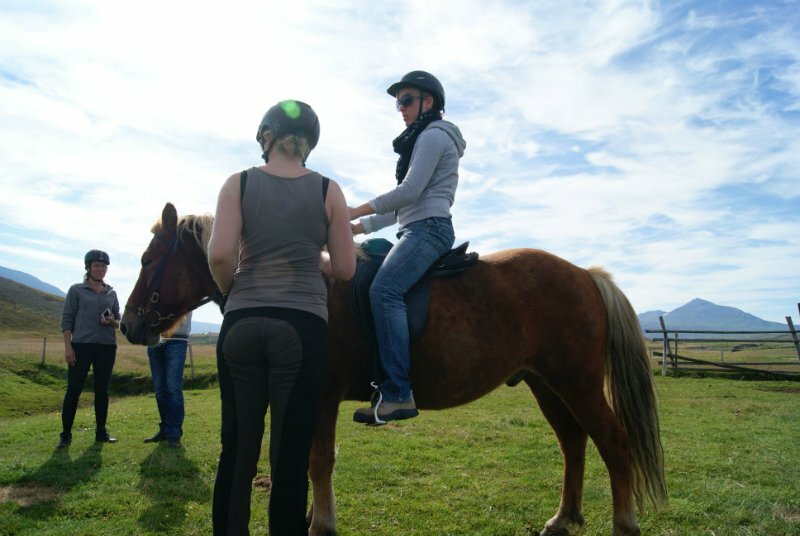 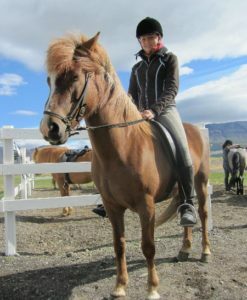 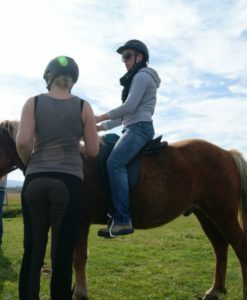 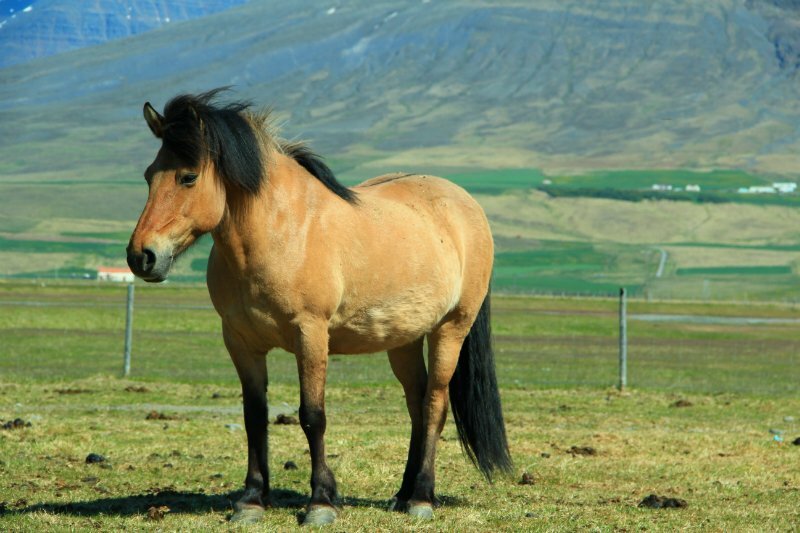 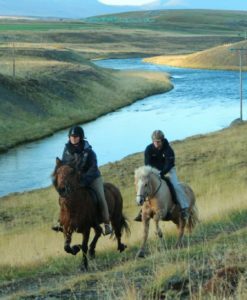 This exciting riding tour starts at our stable in Vindheimamelar. 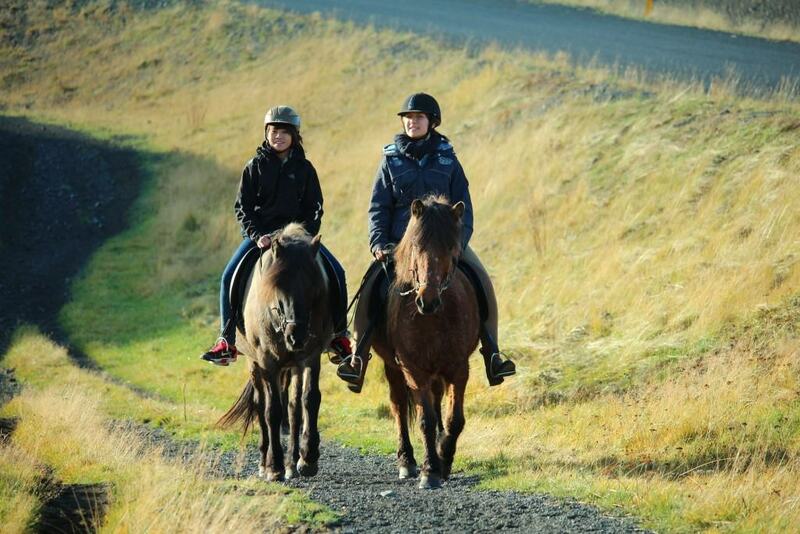 It will take us past the waterfall Reykjafoss. 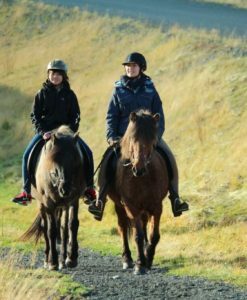 ‘Reykja’ means ‘smoke’ in Icelandic, and while we pass this beautiful waterfall you can see why the Icelandic people named it after this. 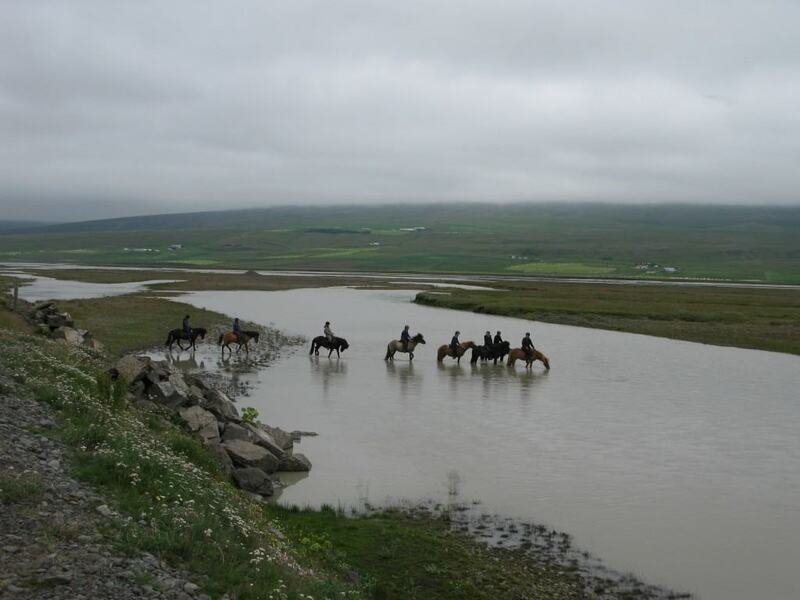 After a while, we will arrive at the stunning river delta of Heraðsvötn where we can have a break, stretch our legs and enjoy the amazing view before we continue through the pretty much untouched nature. 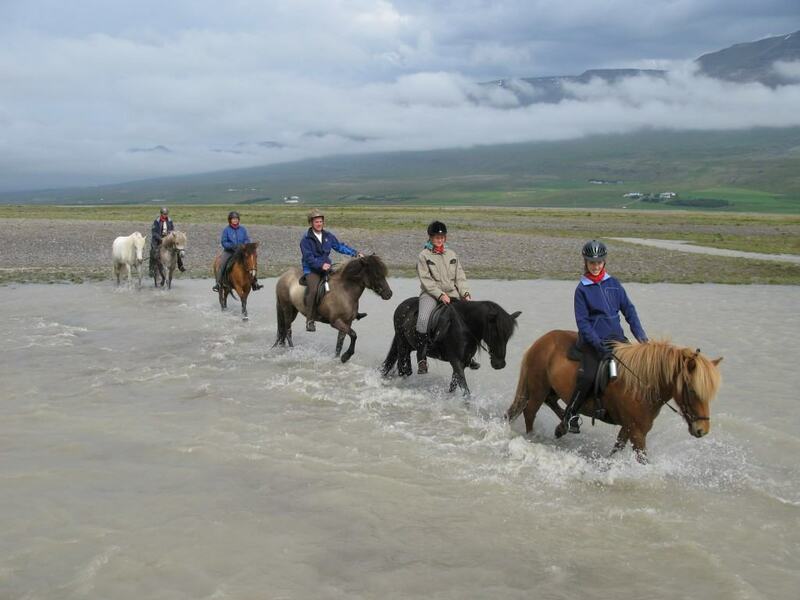 Depending on the water level, wet feet might be included since we are crossing different streams. 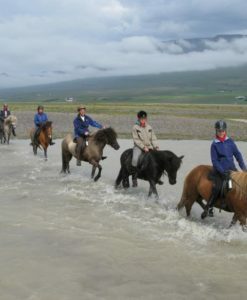 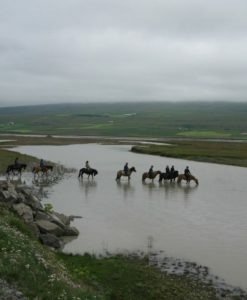 These streams will lead us back to our stables where we will dismount our horses and can look back on a unique tour!